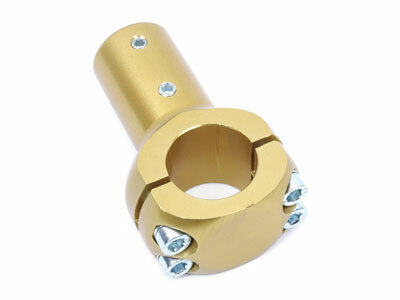 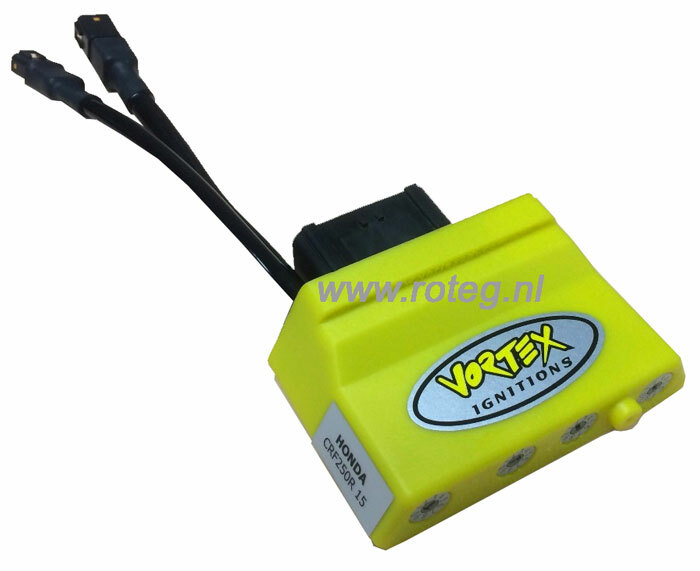 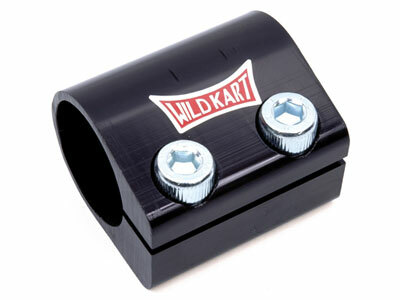 Roteg Racing supplies a wide range kart chassis clamps. 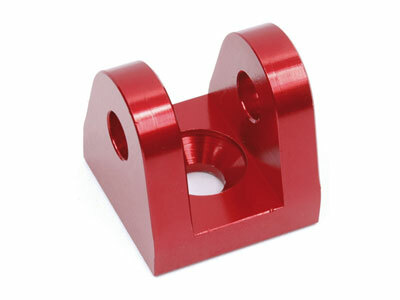 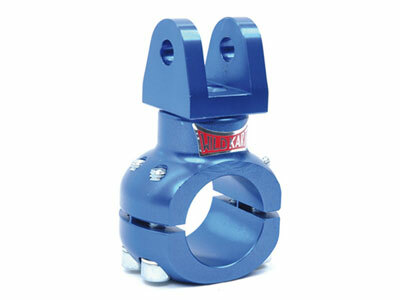 For example with M8 thread, stabilisor clamp or chassis clamp support for water pump. 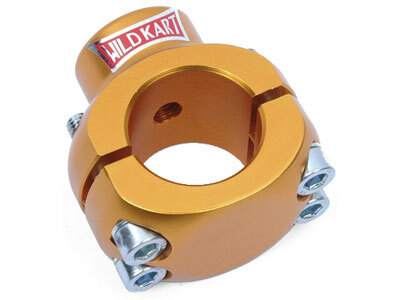 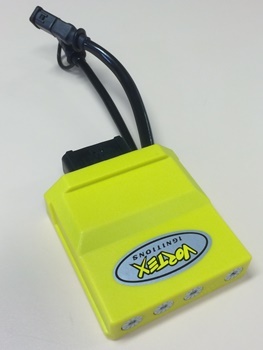 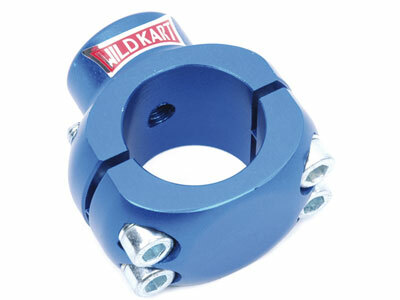 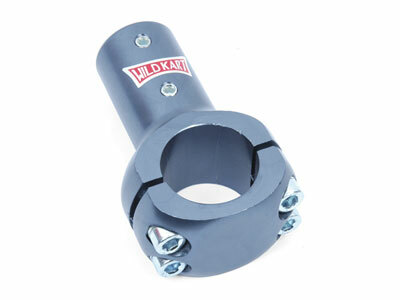 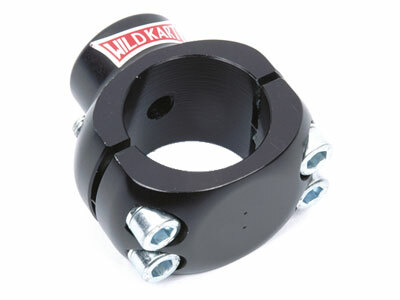 A Wildkart kart chassis clamp is made from high quality aluminum and sharply priced. 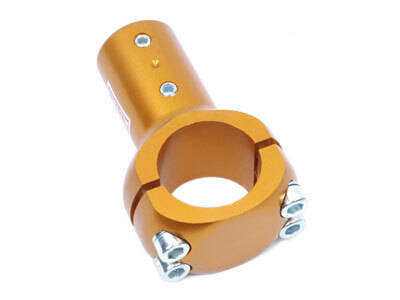 Each chassis clamp is available for 28, 30 and 32 mm tube.